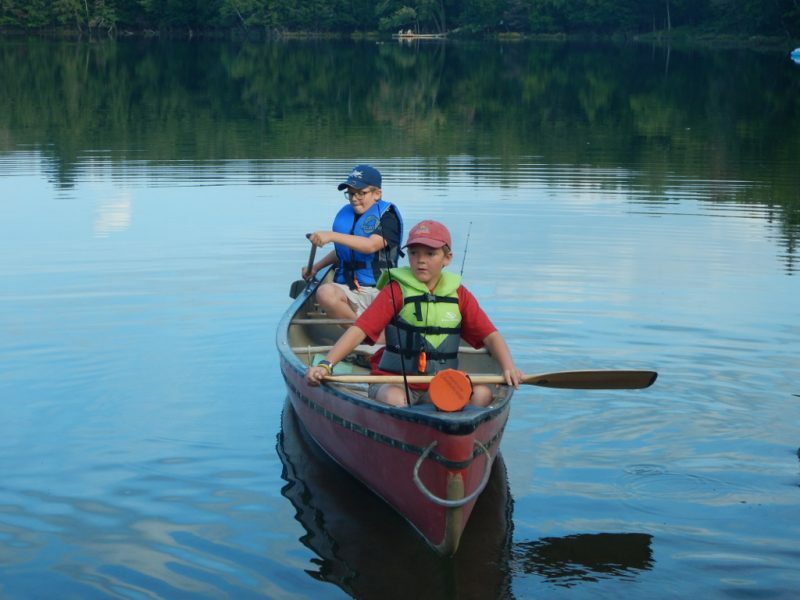 Almaguin Campground – Where families camp! 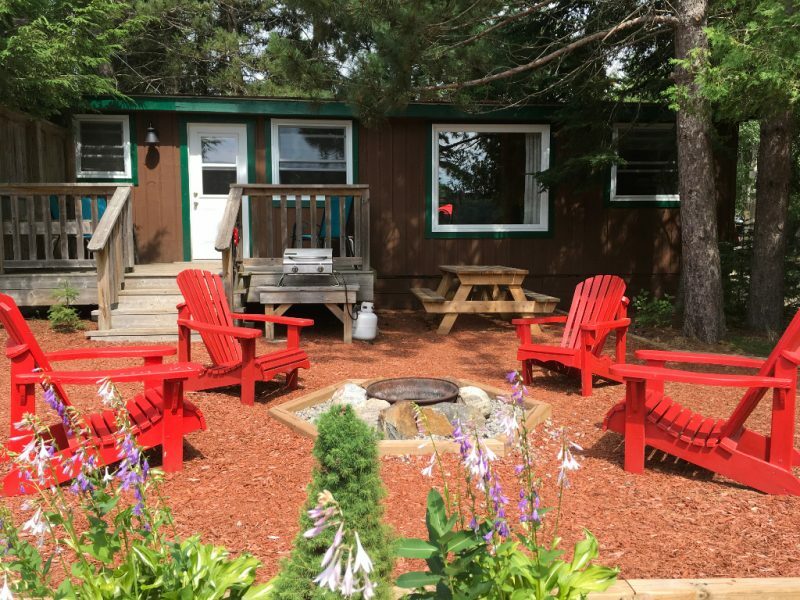 Almaguin Campground is a well established family campground resort where families and couples have been returning for over 40 years to enjoy their summers their way. We have campsites with crushed rock pads and full services including 30 amp electrical, sewer and water. 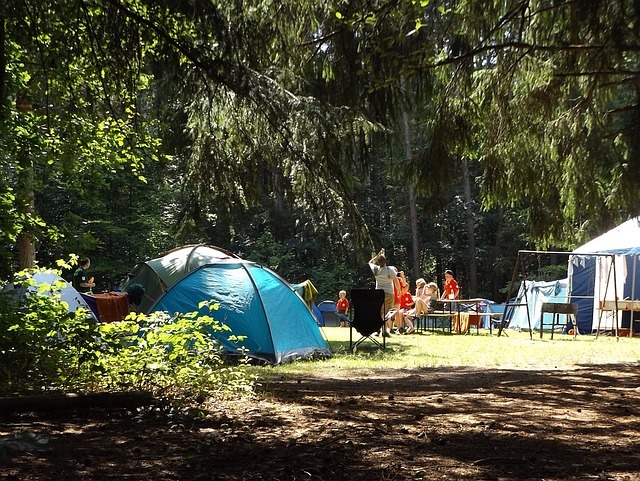 In addition to overnight camping, we also have seasonal sites. This means you can have your own site for the whole season! 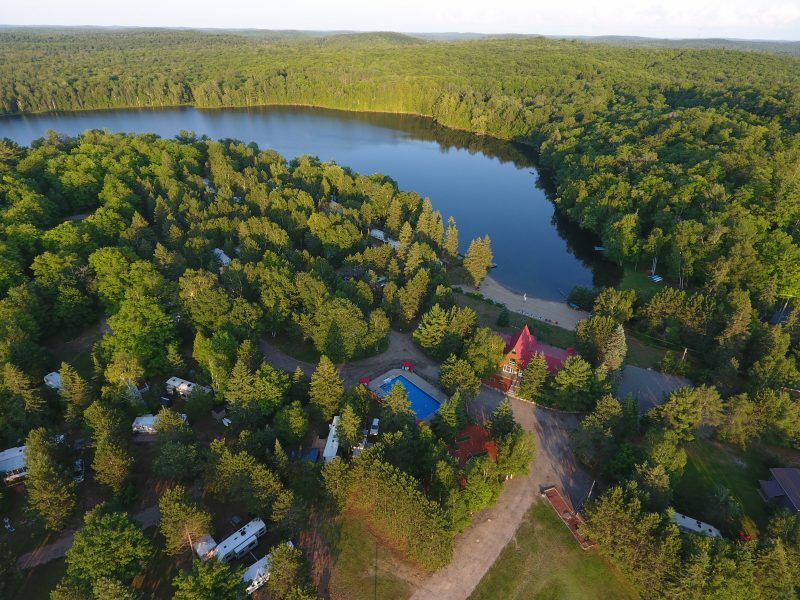 Almaguin Campground is located on Owl Lake, a beautiful spring-fed lake that remains clear and warm throughout the summer. 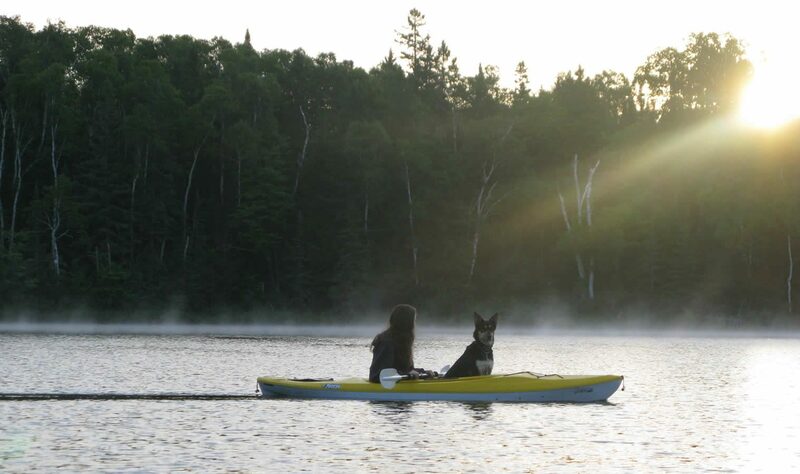 For your enjoyment we have a sandy beach, large inground pool, boat rentals, playgrounds, great fishing, a welcoming community and numerous other activities and events for all ages. Our clean, spacious washroom facilities include flush toilets and hot showers. 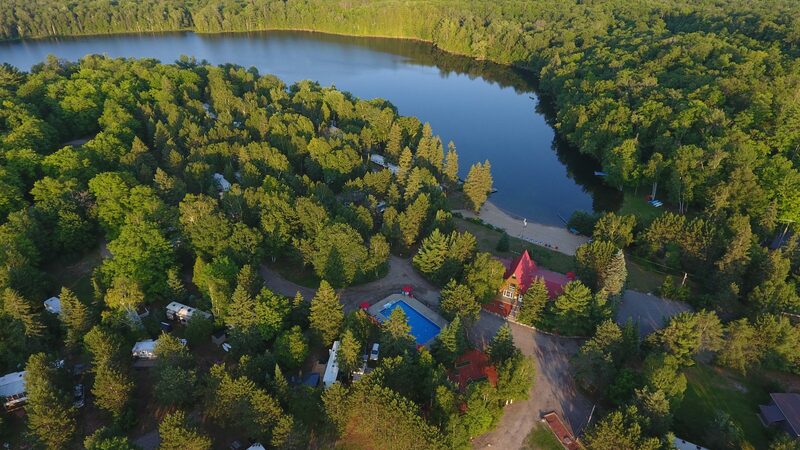 Whether you are just staying for the week, or looking for a great way to spend your spring, summer and fall as a seasonal camper, please give us a call and come in and enjoy Almaguin Campground. We are confident that we can put a smile on your face.